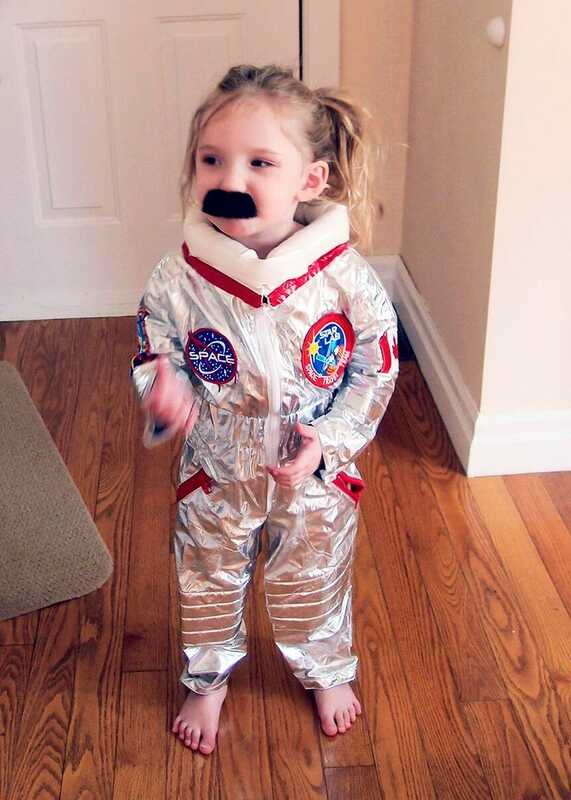 Former ISS Commander and perennial blower-of-minds Chris Hadfield announced last week that he'd be conducting a Halloween contest for best astronaut costume. I THINK WE HAVE OUR WINNER, PEOPLE. Somebody get that girl a washcloth, stat.